With male grooming on the rise, more men are trying beauty treatments, especially when it comes to their brows. If the majority of your clients are female, a pair of male brows can seem daunting. Our Lead Brow Stylist (and avid male groomer) Jamie Long is on hand with his top tips for male HD Brows clients. You can’t create amazing results without a good consultation. This is especially true when it comes to men’s brows. Male clients can be a little nervous about having a treatment like HD Brows. They might just want a tidy up but worry they’ll leave with brows like their girlfriend! Always start by letting them know this to put them slightly at ease. It’s important to know exactly what they want, so break each step of the treatment down for a thorough consultation. With male clients, give them the option of tint and let them know it isn’t something they have to have. You can achieve a more natural finish if tint isn’t used. 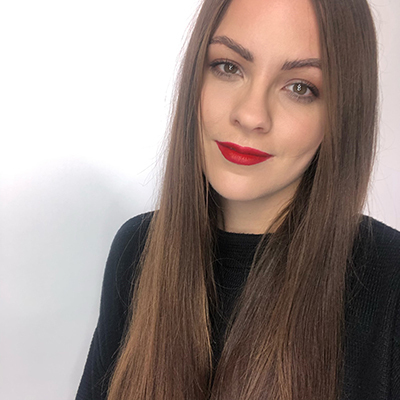 If a client declines the tint, don’t discount the treatment. 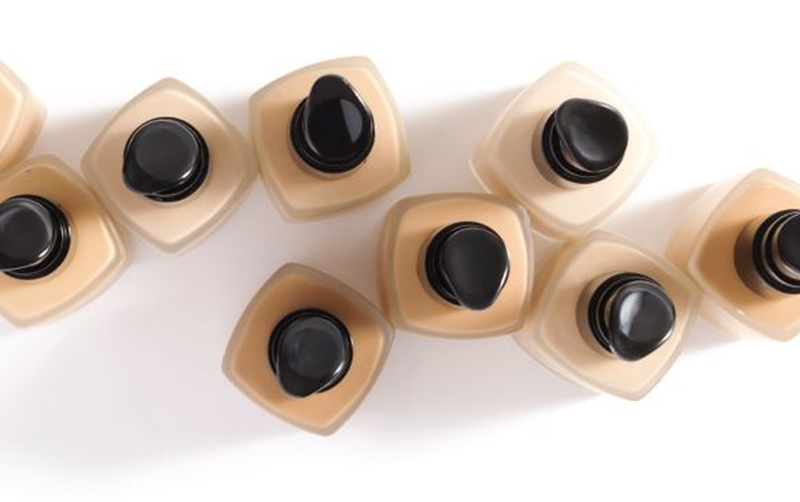 The cost of the tint used in a treatment is pennies, so keep your price the same. It’s your skills they’re paying for. 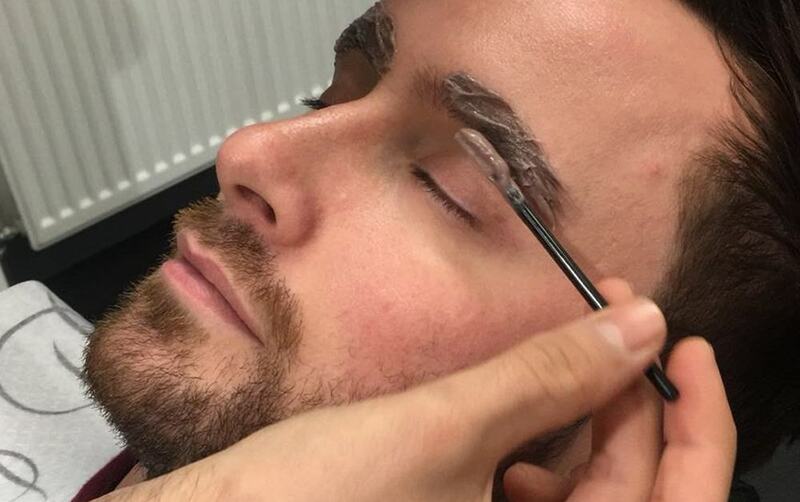 When tinting men’s brows, I like to do something I’ve self-titled a “colour wash”. This is where less tint is applied compared to the normal treatment and I brush it through with a brow wand. This freshens the brows up giving them a subtle tint that isn’t too strong. But remember, not all men want the natural look. If your client prefers a power brow, go ahead and tint as normal. Most men are blessed with thick eyebrows full of hair. You will find most clients like to keep their brows full. If they are looking to change size, you would just do this part of the consultation as usual. Refer to what the client has and ask if they wish to go any bigger or smaller. Again, you can carry out this consultation style the same as if it were a female client. You’ll find that most men opt for a flatter brow and prefer a tidy up rather than a reshape. Let your client know that this stage is totally optional. You’ll find that a lot of men will have a dusting of pressed powder. I call this ‘Anti Redness Powder’ so they don’t think it’s make up! You could also add some Brow Beater to set the brows in place. As male grooming becomes more popular, so does male make up. If they prefer a more groomed look, you could add some hair stokes with the Pro Pencil or maybe the Colour Fix for a little more colour and that extra hold. Obviously this is always the case, but it’s even more important when it comes to men’s brows. Always remember to leave a good margin when waxing. You can always tidy up if needed by tweezing towards the end of the treatment. Do a little extra threading at the sides towards the temples, as men’s brows can almost merge in to the hairline. It’s always better that a male client asks to have them slightly tidier on their next visit than not return as they were too defined. I think this is the one and only time when it’s okay to bend the rules. 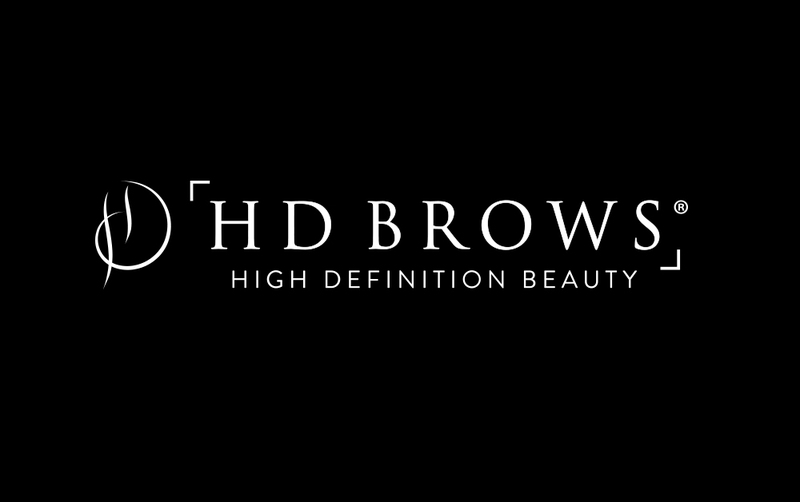 On training we teach you our unique design formula to create perfect HD Brows. This is keeping your proportions 2/3 and a 1/3, as well as the big, medium, small shape. Unless your client has requested a perfectly groomed power brow, throw all this out of the window. Men tend to opt for a flatter brow which has a similar thickness from bulb to tail. There’s no noticeable decline in size and the tail is kept open rather than taken to a point. Don’t feel the end to apply make up; always give your client the choice. When you get to the finishing stage of the treatment, hand your client a mirror. That way, they can see what you’re tweezing to keep them reassured. Keeping asking if they would like any more removing and do the tweezing section bit by bit, just to be sure you don’t remove too much. We all know the importance of taking pictures to promote your business. Getting a good before and after of your male clients is a fantastic marketing tool. It shows your versatility as a brow stylist and reassures potential male clients that they are in safe, experienced hands. They’re also great for use as a reference point during the consultation. 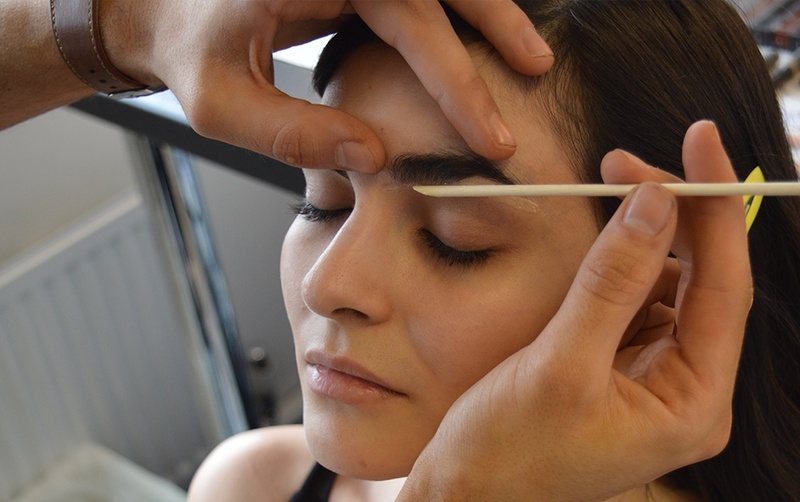 These top tips should prove super helpful next time a male client sits in your brow chair. Keep sharing your male before & afters on the collective too as it’s great inspirational for your fellow Stylists.